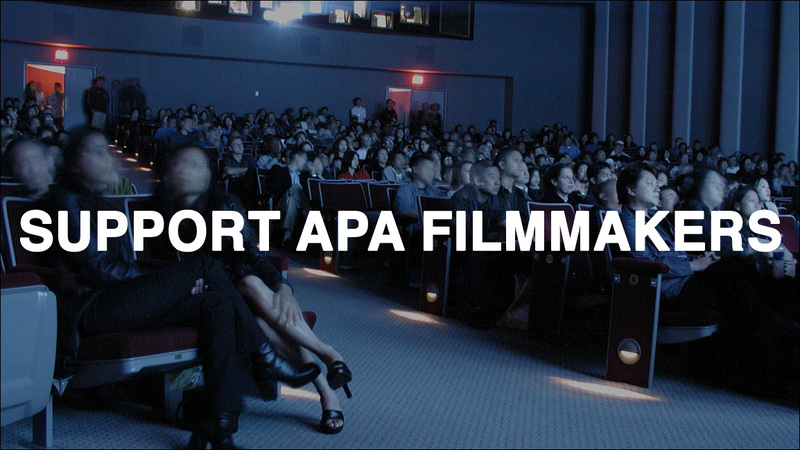 Support APA Filmmakers! Donate to Visual Communications. All end-of-the-year donations will be matched dollar for dollar. Hey, folks. If you're interested in donating some holiday cash to a worthy cause, how about supporting an organization that is trying to help up-and-coming Asian Pacific American filmmakers tell their stories? Founded in 1970, Visual Communications is the first nonprofit organization in the nation dedicated to the honest and accurate portrayals of the Asian Pacific American peoples, communities and heritage through the media arts. Its mission continues today through a variety programs for APA mediamakers, including screenings, media education, the Armed With a Camera Fellowship and the Los Angeles Asian Pacific Film Festival. Right now, VC is in the middle of their end-of-the-year fundraising campaign, coming at you with a special challenge. Film and television director Henry Chan, who serves as VC's Board President, is currently matching all donations to the organization, dollar for dollar. That means right now, your donations are worth double. Your contribution, which is 100% tax-deductible, helps Visual Communications to continue to support, develop, and showcase Asian Pacific American media arts, creative artists, and our communities. You can donate or become a VC member here. Thanks.